Former Fixer Upper stars Chip and Joanna Gaines may be the house-flipping king and queen of the Lone Star state, but now fellow Texans, Counting On stars Jinger Duggar and Jeremy Vuolo, have recently renovated their new home. And the inspiration from the Gaines’ led to a result so professionally done that the house looks brand new. 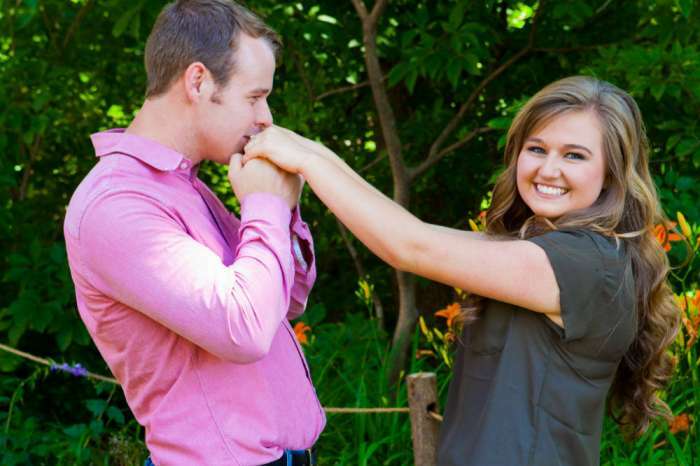 Unlike her sister and brother-in-law Joy-Anna Duggar and Austin Forsyth, Jinger got her home renovations done before the arrival of her first baby, and the results are spectacular. The couple added new paint to the entire interior, completely renovated the kitchen, and bought new furniture and fixtures to give the home a beautiful, updated look. Of course, the couple had some help with the project. Some of Jinger’s siblings made the trip from Tontitown, Arkansas, to Laredo, Texas, to help work on the house, and Counting On featured the process in an episode last season. The Vuolo’s also shared pics on Instagram from multiple trips to the Gaines’ Magnolia Market in Waco, Texas, that obviously gave them inspiration for their own home renovation. And, some people think that the couple is so obsessed with their “mandatory pit-stop” that they are going to name their daughter Magnolia. 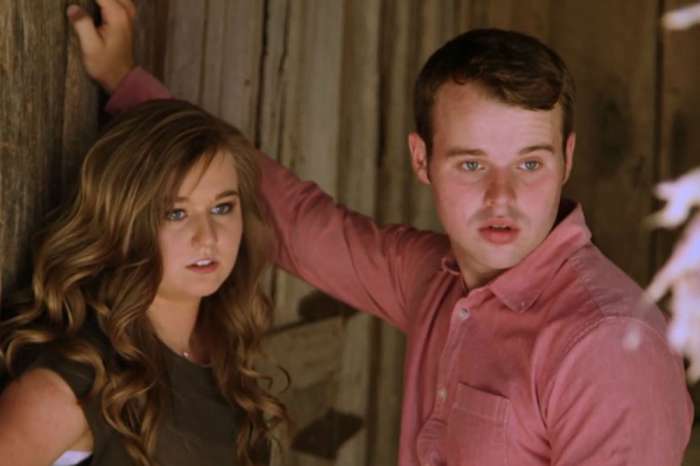 Meanwhile, Jinger’s little sister Joy-Anna and her husband Austin Forsyth purchased a rundown home last May – a week before they got married –, and they have spent the last year turning their house of horrors into their dream home. In the original pictures, the three-bedroom home featured walls in desperate need of new paint and repairs, with many of them appearing chipped and stained. One of the bedrooms even had a taped-up window. The home’s one and only bathroom had water stains and mold in the bathtub, and during an episode of Counting On, Joy-Anna called it “nasty.” Dust also covered the floors, kitchen counters, and the cabinets. Forsyth knew that the house needed a lot of work, but it had a great location, and he was confident that they could one day sell it for a profit. The newlyweds purchased the home for $69,250. The vision eventually came true, but not before Joy-Anna gave birth to the couple’s first son, Gideon, in February. Jinger Duggar and Jeremy Vuolo return with new episodes of Counting On later this summer on TLC.